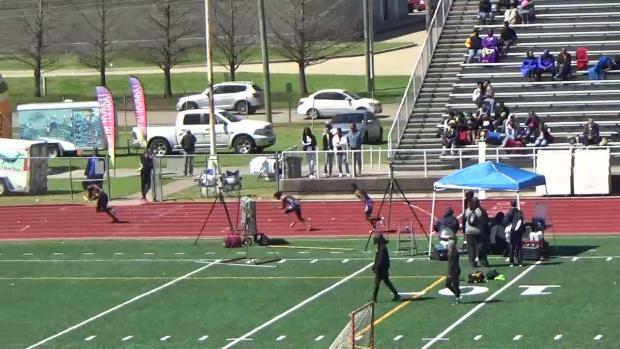 Photos taken by Amy Vessell from the 2019 Byrd Yellowjacket Relays in Shreveport, Louisiana. 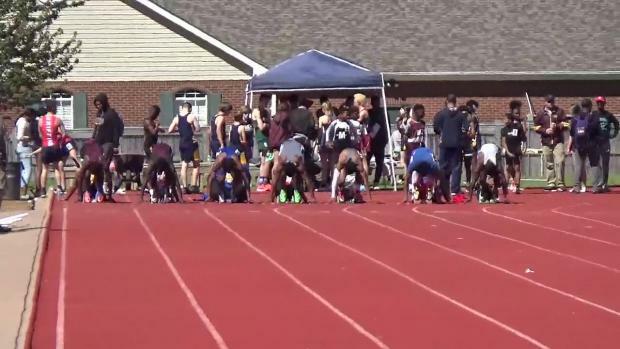 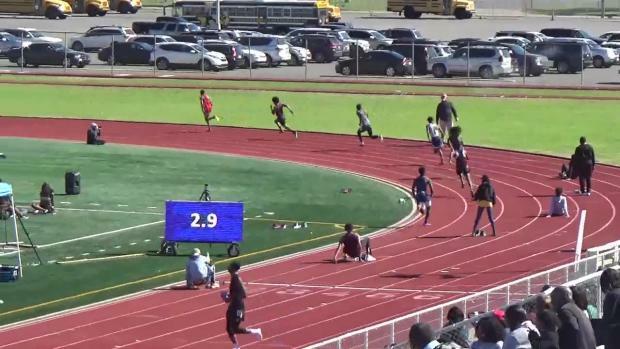 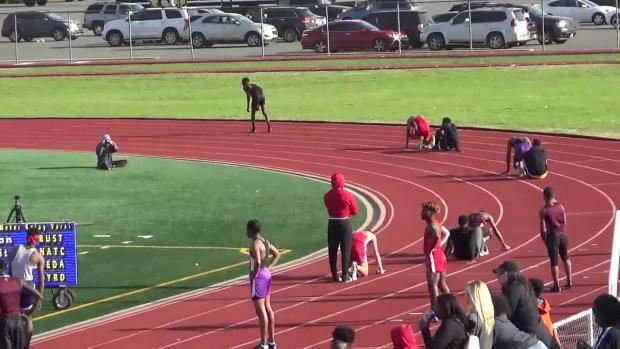 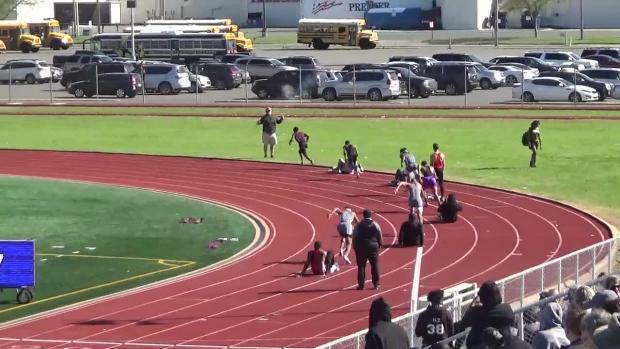 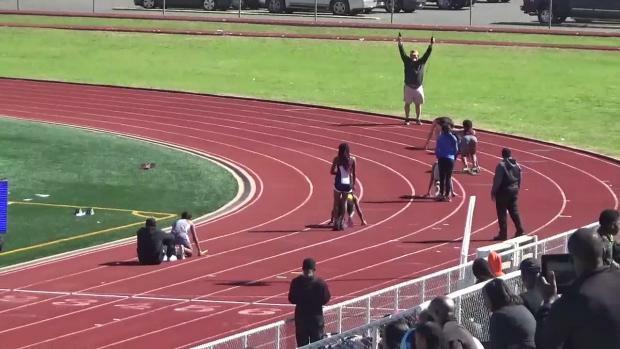 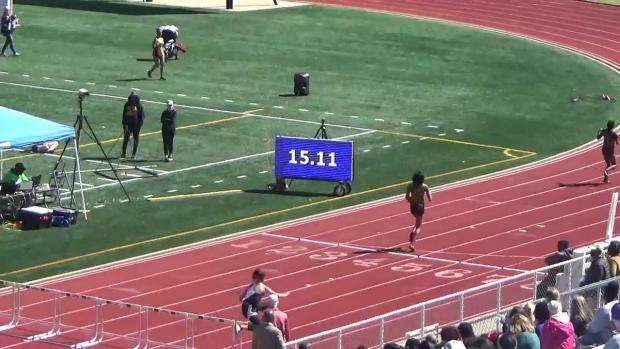 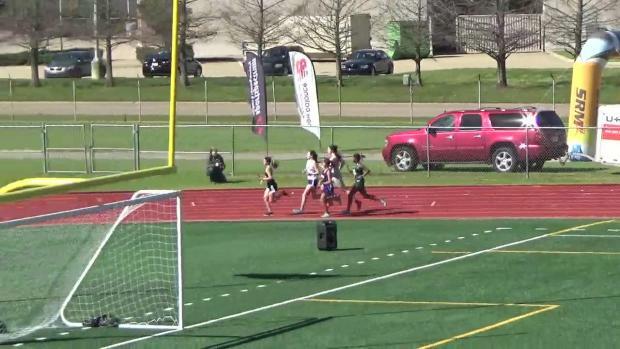 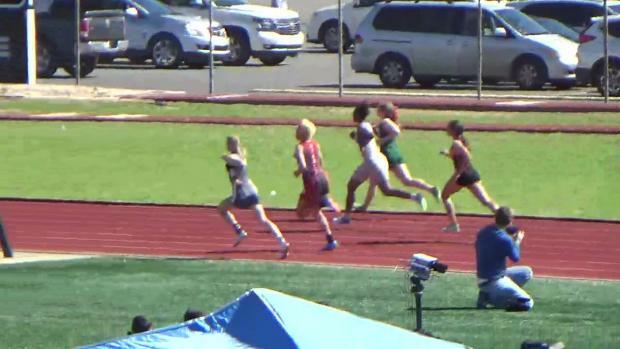 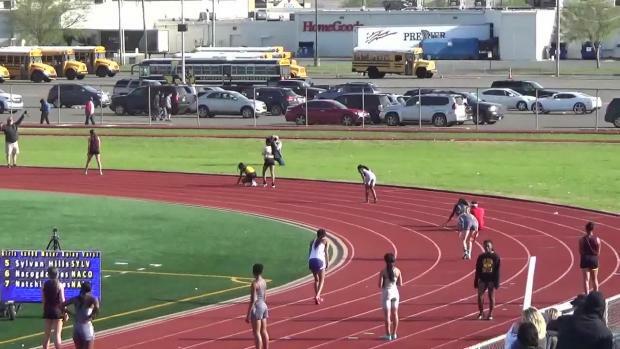 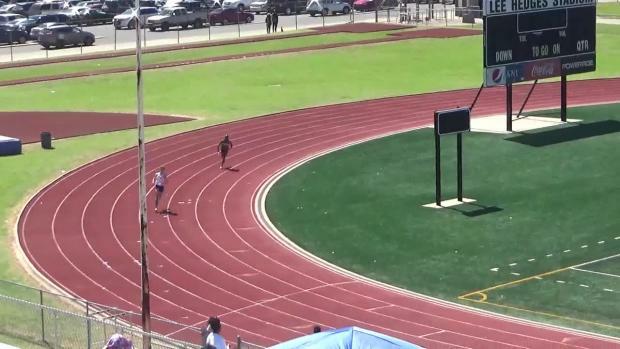 Watch race videos from the 2019 C.E. 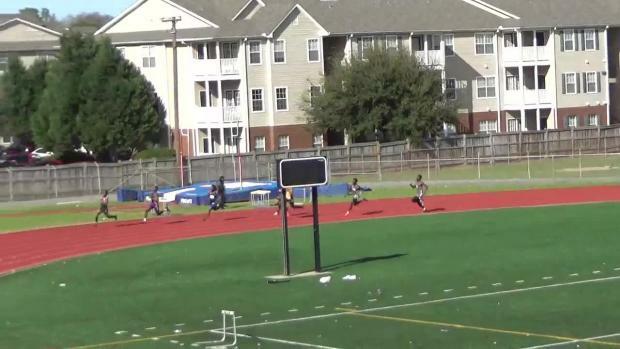 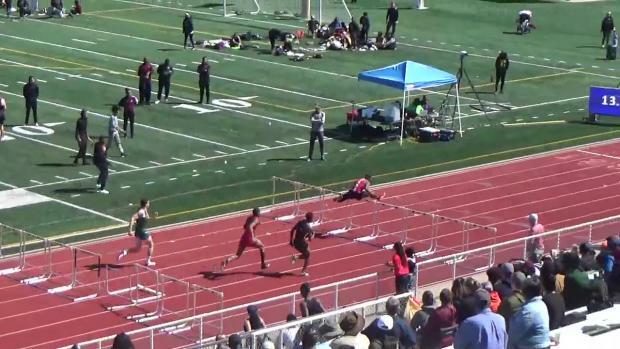 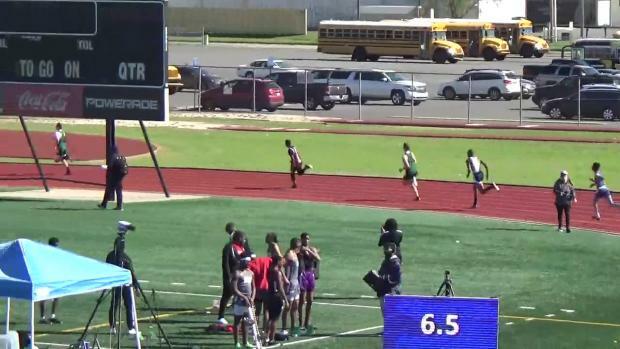 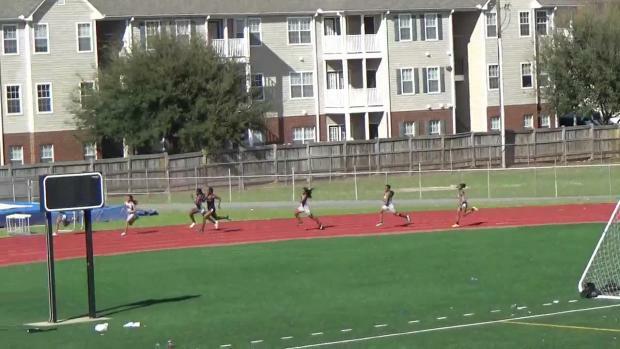 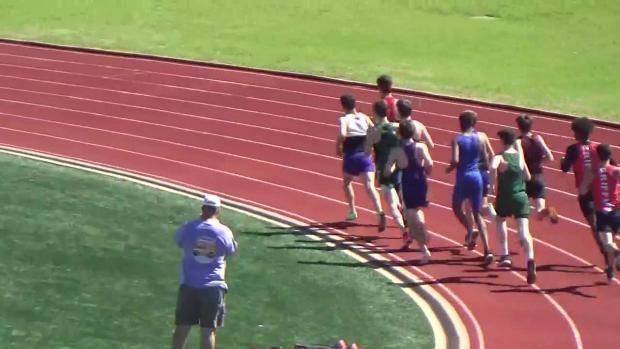 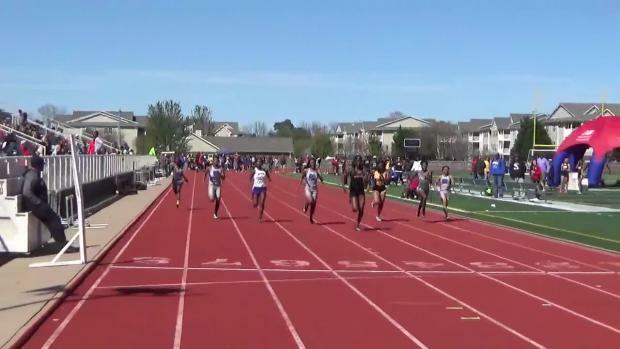 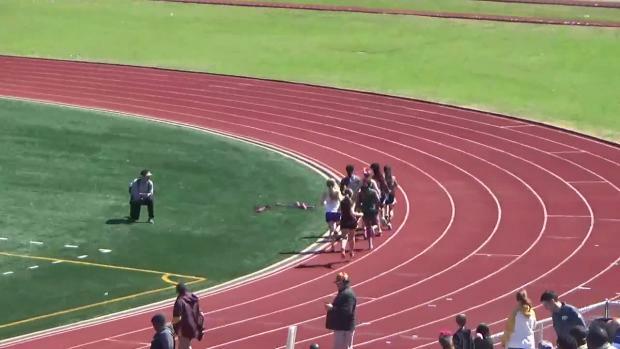 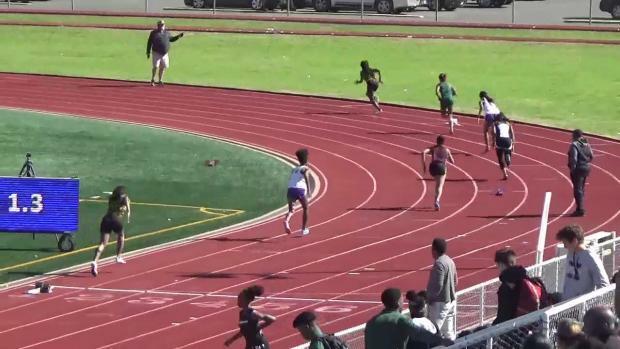 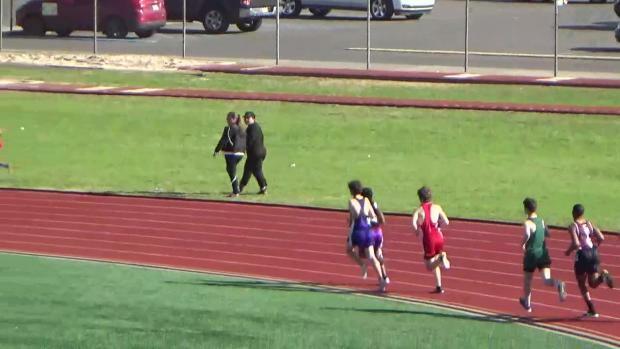 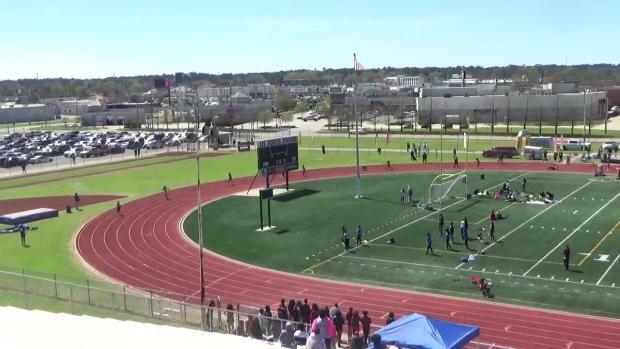 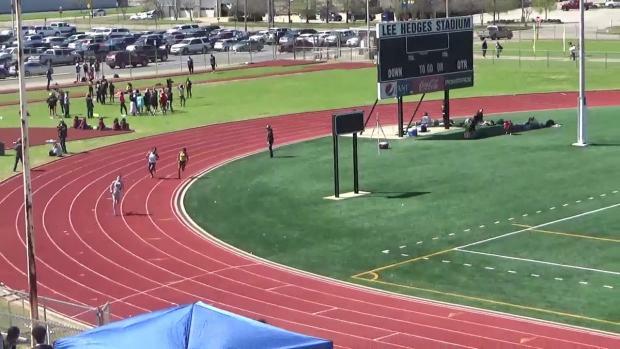 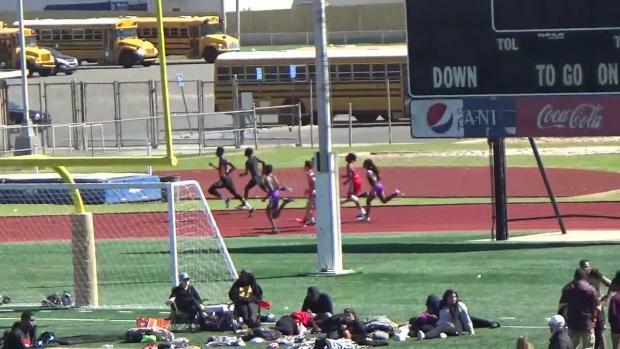 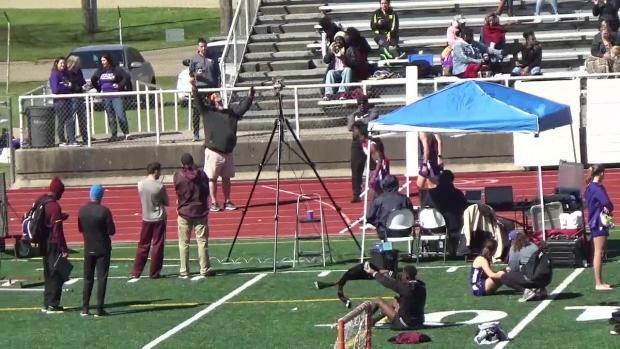 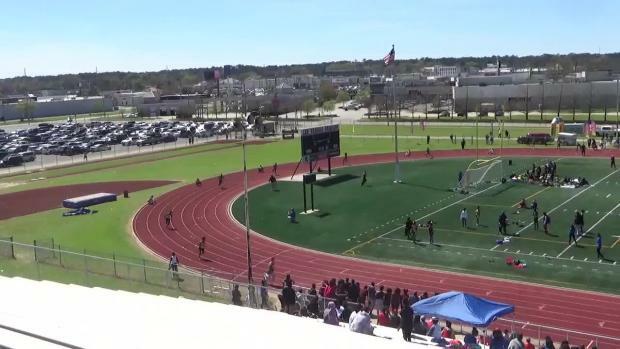 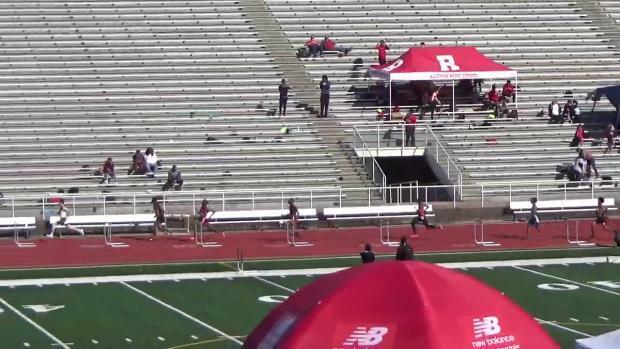 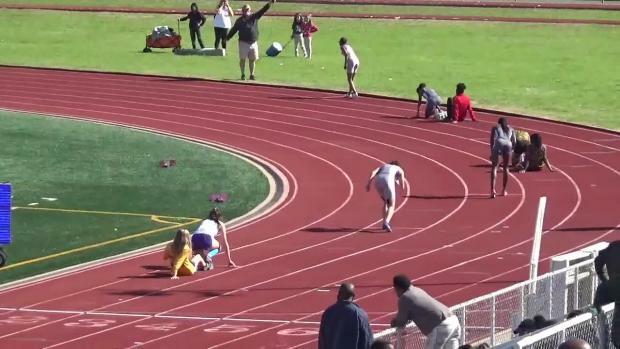 Byrd Yellowjacket Relays in Shreveport, Louisiana on March 16th.